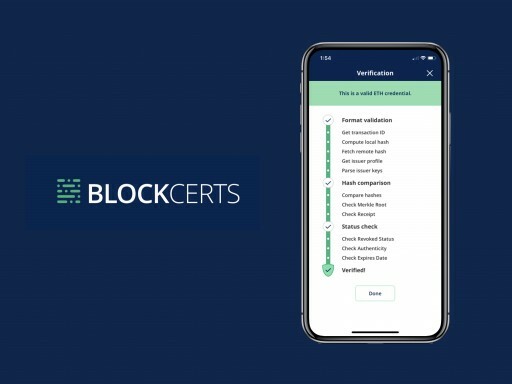 Blockcerts Credential Issuer, Verifier, and Wallet natively support public blockchains Bitcoin and Ethereum with open source architecture enabling expansion to any chain. 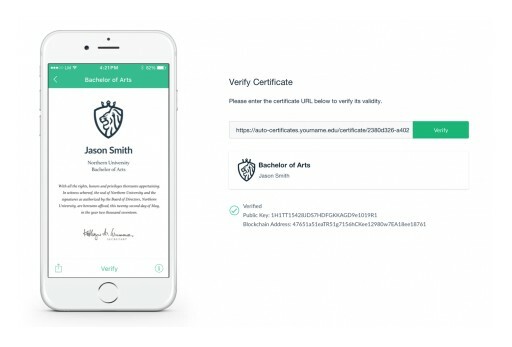 Report provides guidance for policymakers and education officials regarding implementation of blockchain-based credentialing. 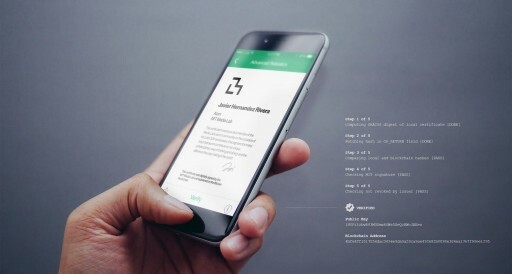 Program is designed to educate medical credential stakeholders about anchoring official records to the blockchain. 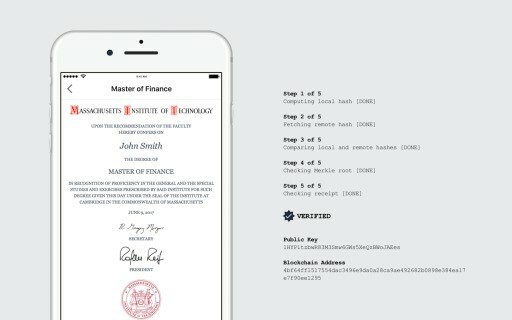 MIT joins a thriving community of global institutions issuing and verifying official records using the Blockcerts open standard.